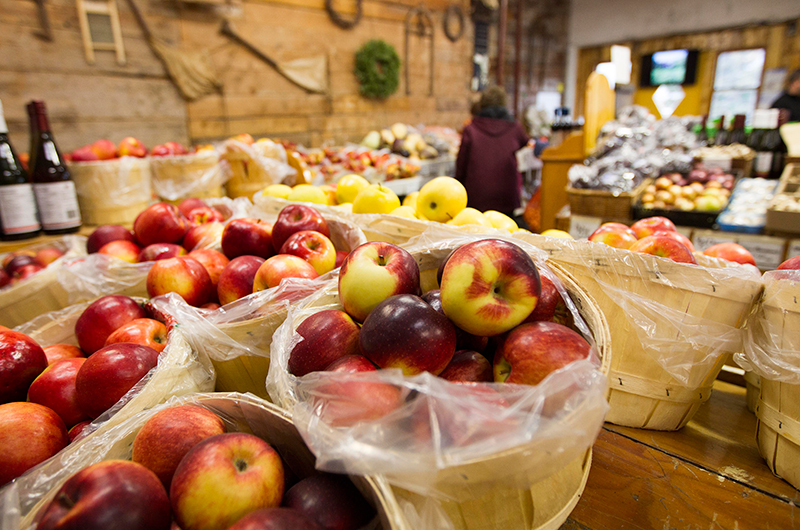 Farm market is open year-round. Noggins Corner Farm is a mixed farm operation that includes a variety of homegrown fruits and vegetables, a dairy and a bustling year-round farm market. 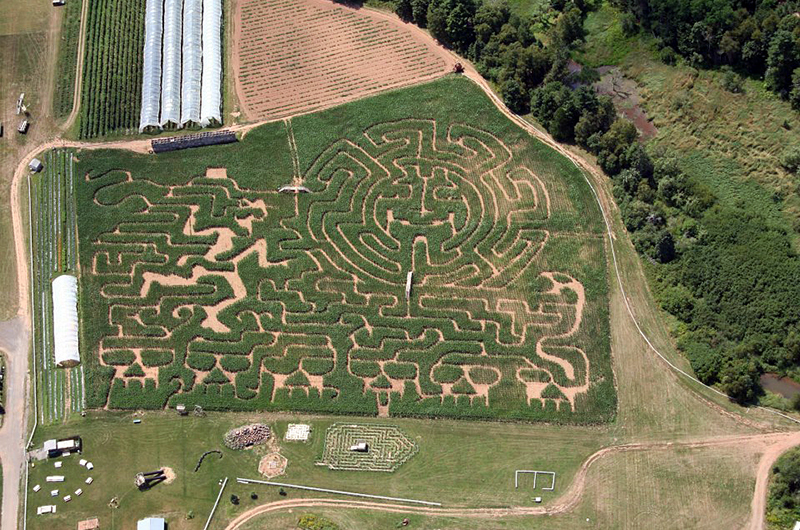 With 175 acres of orchards stretching along the banks of the Cornwallis River, Noggins Corner Farm produces 52 varieties of apples, along pears, cherries, peaches, plums and raspberries. They also cultivate 80 acres of crops including sweet corn, squash, pumpkins, cucumbers, peas, and peppers. The state of the art warehouse on the farm allows storage of up to 2,000 bins of fresh, locally grown fruits and vegetables along with the capacity to house another 1,500 bins in cold storage. The warehouse is equipt with modern ULO (ultra low oxygen) technology which ensures that customers can enjoy delicious, crisp produce, year-round. 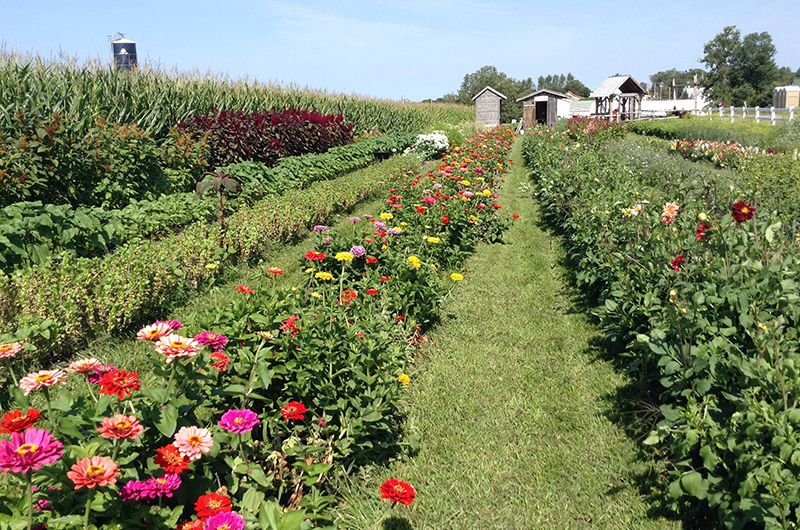 During the late summer and fall, visit the farm's u-pick to pick flowers, herbs, apples, and pumpkins - don't miss out on the wagon ride to and from the orchards. 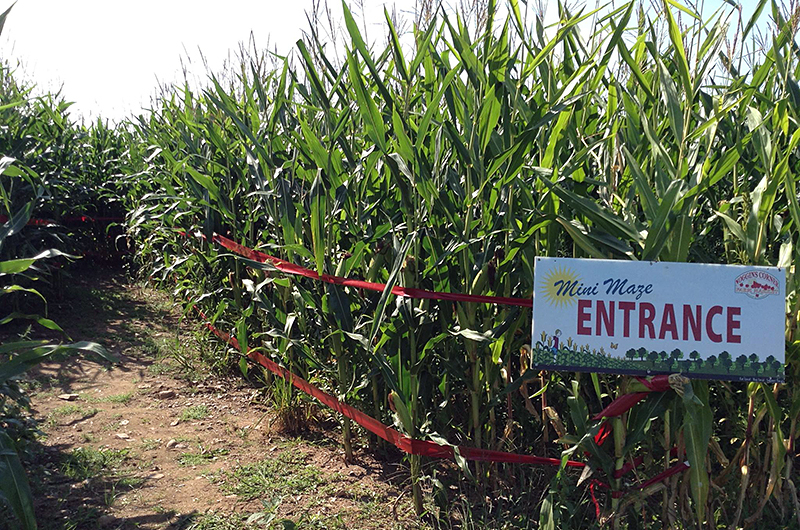 Be sure to take a walk through the corn maze (Aug-Oct) next to the children's play area or venture through the 3-km walking trail, also on site. 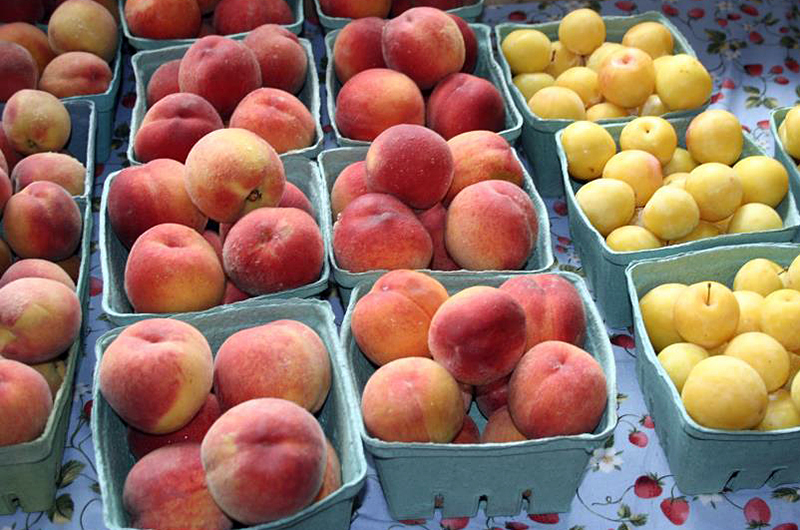 For a quick stop for fresh, local produce, the farm market on site is open year-round from 8:30am to 6:30pm.